Established in 1981, ADEA will celebrate its 35th year of service in diabetes and diabetes education in 2016. 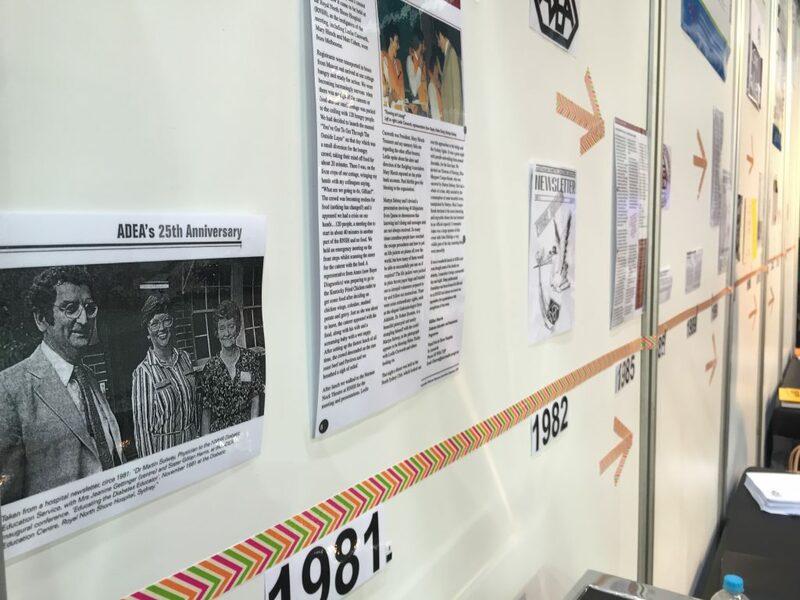 It is a great opportunity to document the past 35 years of ADEA’s history and also to preserve memories from its members. We are inviting you to share with us how ADEA has had an impact on you, your career, your networks and your knowledge of diabetes and diabetes education. For further information about this project, please contact ade@adea.com.au.